What is it about higher education muckety-mucks leaving North Dakota and blaming their problems on racism? Is it them? Or is it North Dakota? 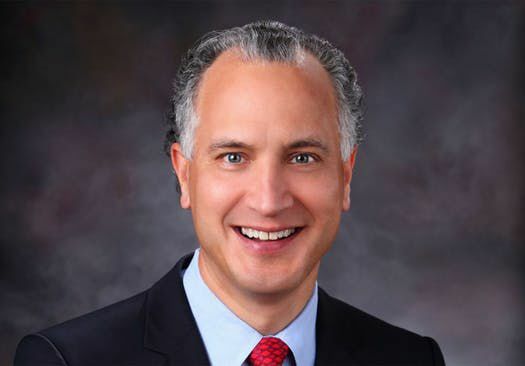 Mark Kennedy, who will leave his job as University of North Dakota president to take a similar position at the University of Colorado, told a Colorado newspaper that the controversy over him attempting to have his chief of staff work remotely was racially motivated. And sexist. And regional, too.